After Christmas and New Year's Eve, I always try to up my skincare game and opt for minimal makeup to let my skin recover. Although I do struggle to keep products to a minimum, I have got a handful of must haves to help me along. If my complexion is looking clear then I always like to skip on primer and foundation, but if I need to cover a couple of spots then I tend to reach for the Bourjois Radiance Reveal Concealer to counteract redness. I try and steer clear of concealer though and rely more on my skincare to add a glow and radiance to my skin. I always want to add a bit of colour to my complexion, as it enables my skin to look less dull and lacklustre. The Milani Rose Powder Blush is an affordable option that adds a slight pink pop of colour to the cheeks. As it's matte it doesn't look odd without foundation and is a great addition to my minimal makeup routine. 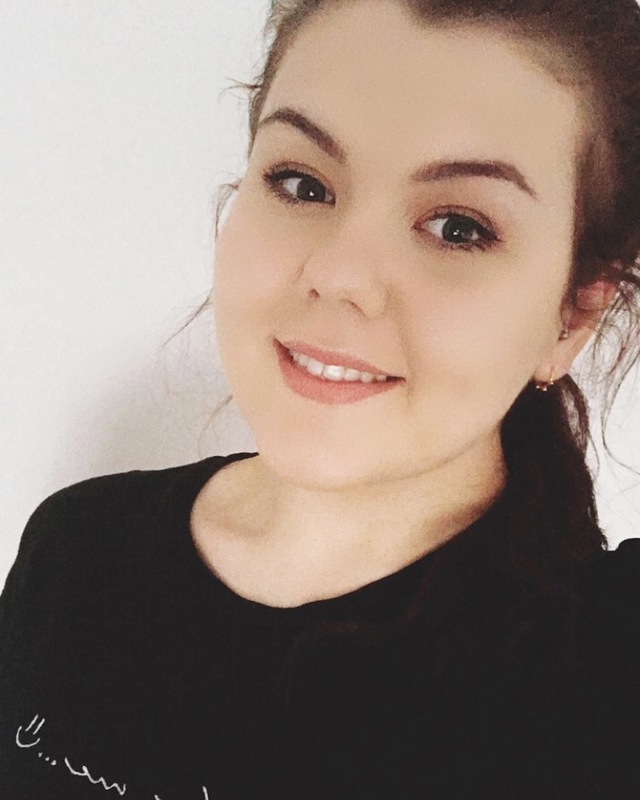 If you want to add an overall sheen and bronzed look to your complexion then I can't recommend the Clarins Instant Light Complexion Base* enough; its doesn't add coverage, but it's a great way to perk up the skin. If I'm opting for a minimal makeup look, I tend to emphasise on the eyes as this is the part I need the most help defining. I usually skip the eyeshadow and head straight for the eyeliner where I go for a slight winged look and several layers of mascara to thicken up my lashes. The L'oreal Superliner and Miss Manga Mascara duo is my go-to at the moment for defined eyes, yet a minimal base. 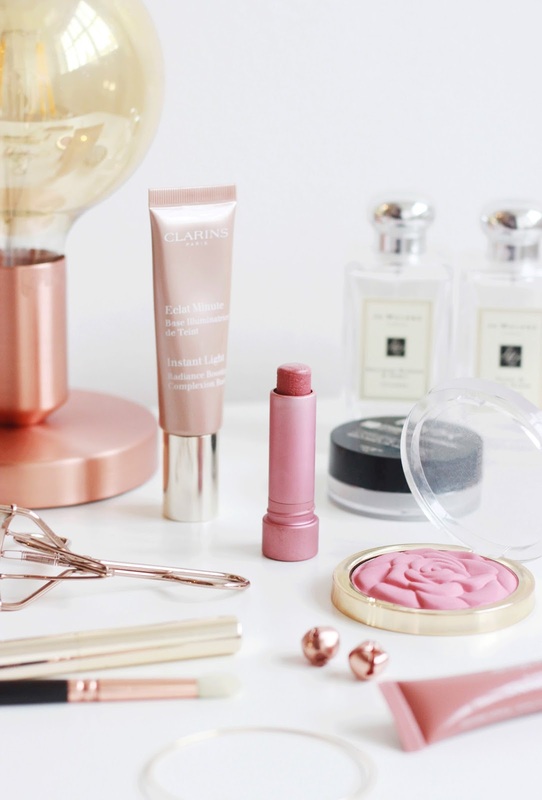 As for lips I always go for a soft pink offering like the Fresh Sugar Lip Treatment and Clarins Instant Natural Lip Perfector* to add a subtle colour to the lips, thus giving them a healthy look.